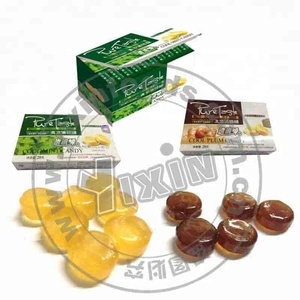 Box Packaging and Tablet Candy Type throat lozenges Description Box Packaging and Tablet Candy Type throat lozenges Item No JSL070 Ingredient sugar, glucose syrup, honey, natural menthol, scaphium scaphigerum , honeysuckle, chrysanthemum Packing 32 drop/pack,4pack/ Shelf Life 24months Storage Keep in cool and dry place, avoid direct sunlight Delivery time Within 30 days after deposit received &packing confirmed by customers Delivery port Shantou, China Payment terms T/T Lozenges are type of tablets manufactured by incorporating the drug in a flavored, hard-candy sugar base usually used to treat sore throat or to control coughing in common cold. 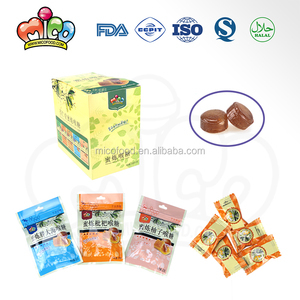 Alibaba.com offers 131 throat sweets products. 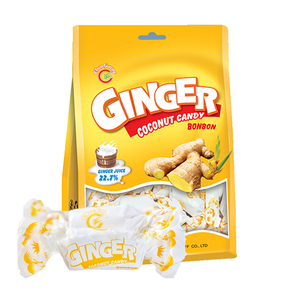 About 51% of these are hard candies, 12% are tablet candies, and 1% are fresh citrus fruit. 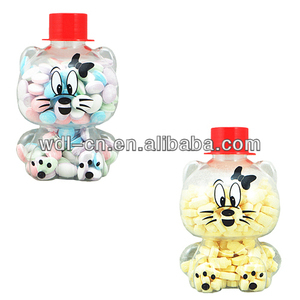 A wide variety of throat sweets options are available to you, such as bottle, bulk, and bag. 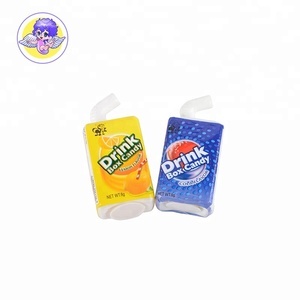 You can also choose from normal, glucose, and sugar-free. As well as from qs, gmp. 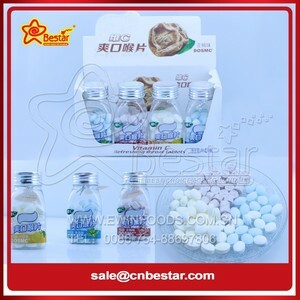 And whether throat sweets is free samples. 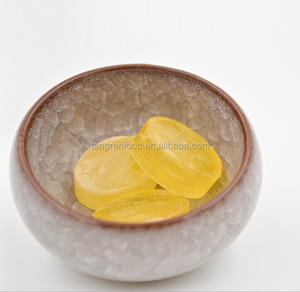 There are 131 throat sweets suppliers, mainly located in Asia. 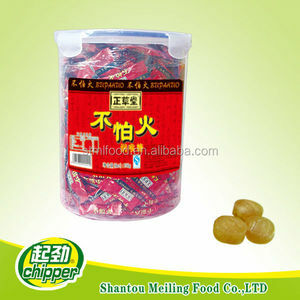 The top supplying country is China (Mainland), which supply 100% of throat sweets respectively. 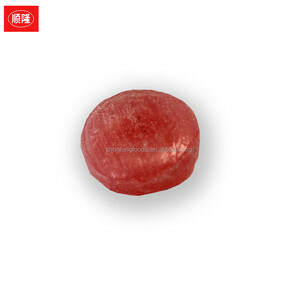 Throat sweets products are most popular in Mid East, Eastern Asia, and Southeast Asia. 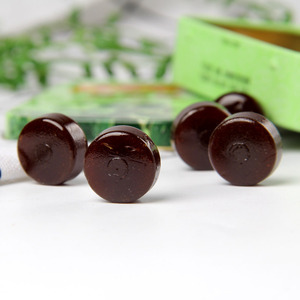 You can ensure product safety by selecting from certified suppliers, including 85 with Other, 54 with HACCP, and 43 with ISO9001 certification.